As I said, the sim card can only be activated by using it on a KPN network. That means a network in the Netherlands. Unfortunately, we cannot activate it for you. So, you would have to come back here (or have someone else take the sim card here). Then, when in the Netherlands, make a call or send a text. Hi, Adam, welcome to the forum! Have you bought this card new from us? 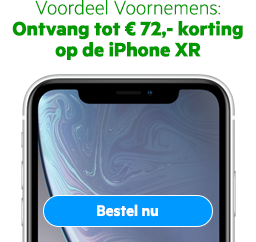 If so, to activate it, you need to use it (make a call or send a text) when still connected to a KPN network. If you're close to the border, you should still be able to do so. If not, then, unfortunately, it is not possible to activate the sim card for you. I was in Nederland last week and i bought new prepaid sim card but i dsent use it in Nederland. After i come back to home (belgium) i try to use it , but its can't activate can you help me?